Today at Stuck on U Sketches is another Project Life Challenge! Wow. I just typed a whole paragraph and it disappeared. 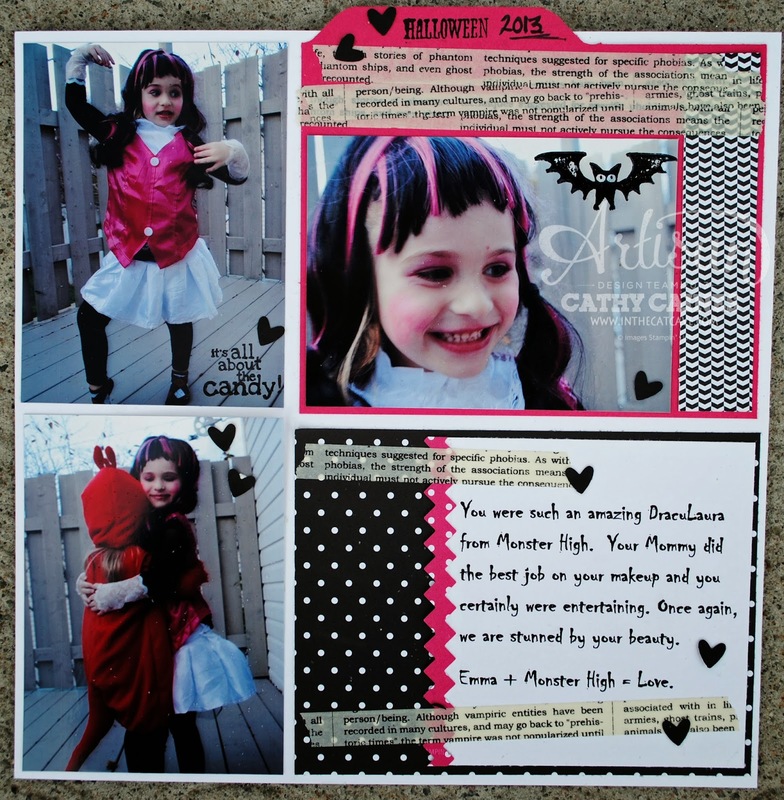 To create the tabbed card, I used Stampin' Up! 's envelope punch board!!! So awesome!! It makes life so easy when you want a tab. Check out this post on index cards to learn how! Many of you may be thinking about giving project life a try in 2014. I have to tell you it certainly is easier because you can make beautiful pages with journaling. It captures the special moments and the every day moments. For me, I love the style... and I have learned to LET GO. I no longer feel overwhelmed that I haven't scrapped this moment or that moment. I don't do things in chronological order. I sometimes scrap the same pictures over and over. And not necessary to do every day and every week, etc. You funny! Thats exactly my thoughts. I was considering it. Where do y get the divided sheets. SU doesnt carry them anymore sadly. 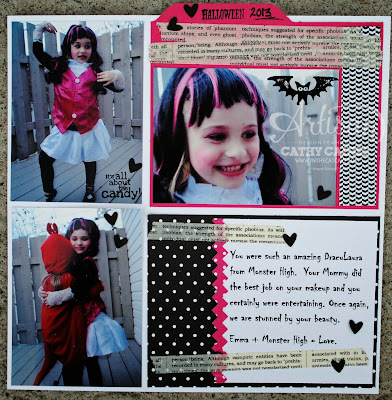 :/ love your page...and all your scrapbooking. This last yr I also let all go about being chrinological or what. Im glad Im not the only one. I have never scrap the same pic thou. Lol! I thought about it.